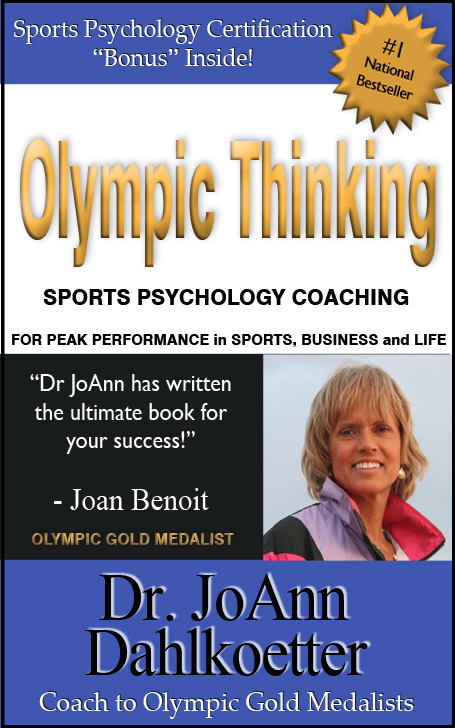 Sports Psychology Olympics: I’m offering a FREE Download of my new book TODAY only at Amazon which has mental training strategies, exercises, and visualizations for successful performances in everything you do. “Even if you aren’t an Olympian you can think & feel like one” Please download click the “Like” button and write a quick customer “Review” to boost the rankings on Amazon. I would really appreciate it. I’ll be going to London, working on-site with several big-name Olympians, many who have a chance at a Gold Medal, as they have the mental edge and advantage. Want to have a Gold Medal Mindset for Success?